Come and learn the basics of programming with the Raspberry Pi Foundation and Code Club. 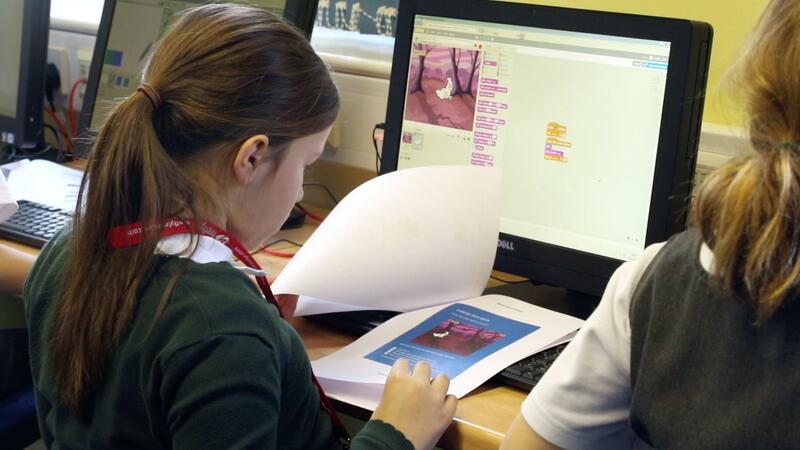 You can make games and animations in Scratch, programme your own sparkling LED screen with Python, and find out how to use our free and fun resources to teach yourself to code at home and at school. Code Club supports an international network of volunteers and educators who run free, extra-curricular coding clubs for children aged 9-13. Clubs are run in a range of venues, from schools to community centres, and provide a space for children to learn about digital skills and coding in a safe, fun environment.